Waiting room fitted with hearing loop. We have partial access for wheelchairs but a ramp is available - please notify in advance if you require the ramp for wheelchair access. Domiciliary visits not normally undertaken. We endeavour to see emergency patients the same day. Please telephone early for an appointment. 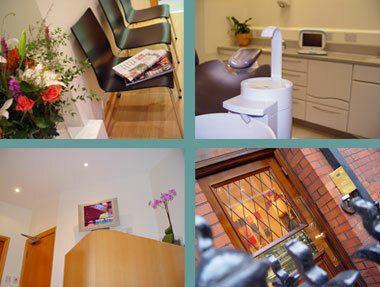 For emergency weekend appointments please call 020 7937 8763 for mobile contact details.